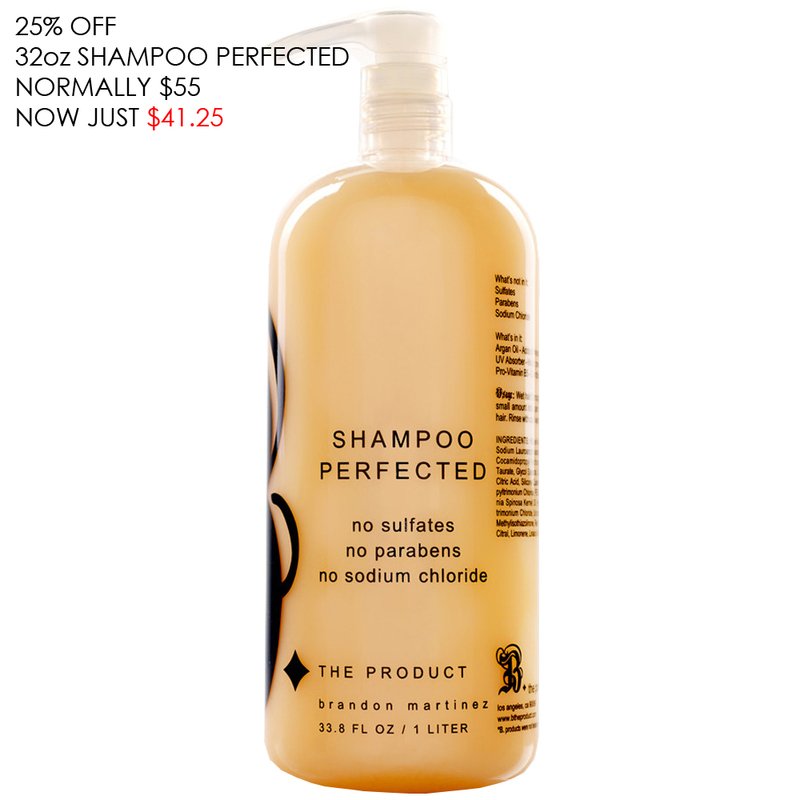 Last Day On Liter Special! 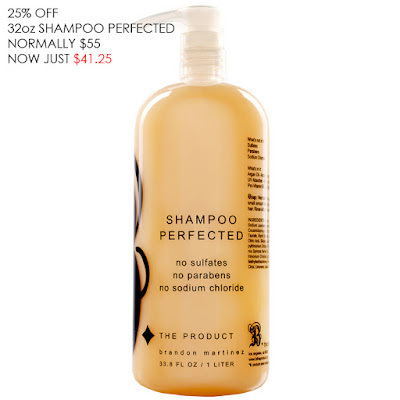 This is the last day to get the 32oz Shampoo or Conditioned Perfected for 25% off only @btheproduct.com. 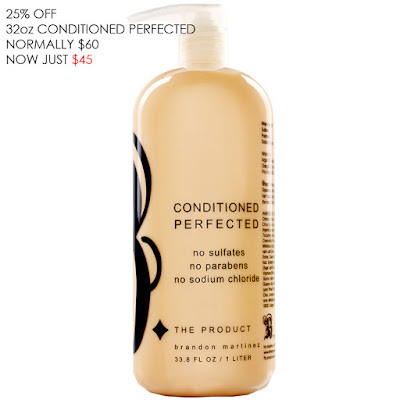 The Shampoo and Conditioned Perfected duo is an Argan Oil infused, Sulfate and Sodium Chloride free shampoo and conditioner that works for all hair types and prevents hair color from fading.